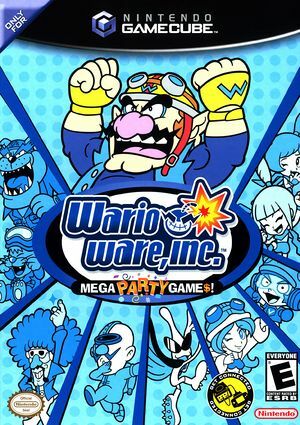 WarioWare, Inc.: Mega Party Game$!, known in in Japan as Atsumare!! Made in Wario (あつまれ! !メイド イン ワリオ), consists of many mini-games known as "micro-games" that, on average, reach a 5-second length. It is the second game in the WarioWare series, and mainly uses the micro-games of the previous entry. Enabling Force Texture Filtering causes corrupt backgrounds in some mini games. Because of this, the setting is defaulted to off by this title's GameINI. This can be changed in the game's properties. The graph below charts the compatibility with WarioWare, Inc.: Mega Party Game$! since Dolphin's 2.0 release, listing revisions only where a compatibility change occurred.